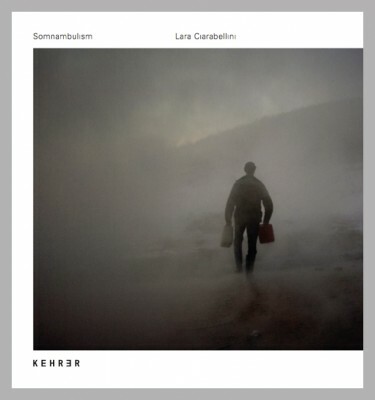 SOMNAMBULISM is a book by Lara Ciarabellini. It discusses the change in the web of intertwining layers of the Yugoslav and Bosnian collective memory in the last decades, adding a new and personal point of view in the analysis of the aftermath of the war. Poems and texts by A Klemencic, C. Elia, D. Pora Porovic, E. Forto, F. Rolandi, P. Lowe, S. Milio, T. Novosel, S.Daupovic Fiko and archival pictures accompany the reader’s experience.